A documentary about the making of the movie 'Evangeline'. 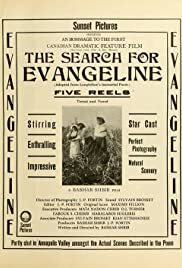 Shot in Nova Scotia in 1913 and inspired by the famous poem by Longfellow, 'Evangeline' was the first Canadian feature film. It is now considered lost.